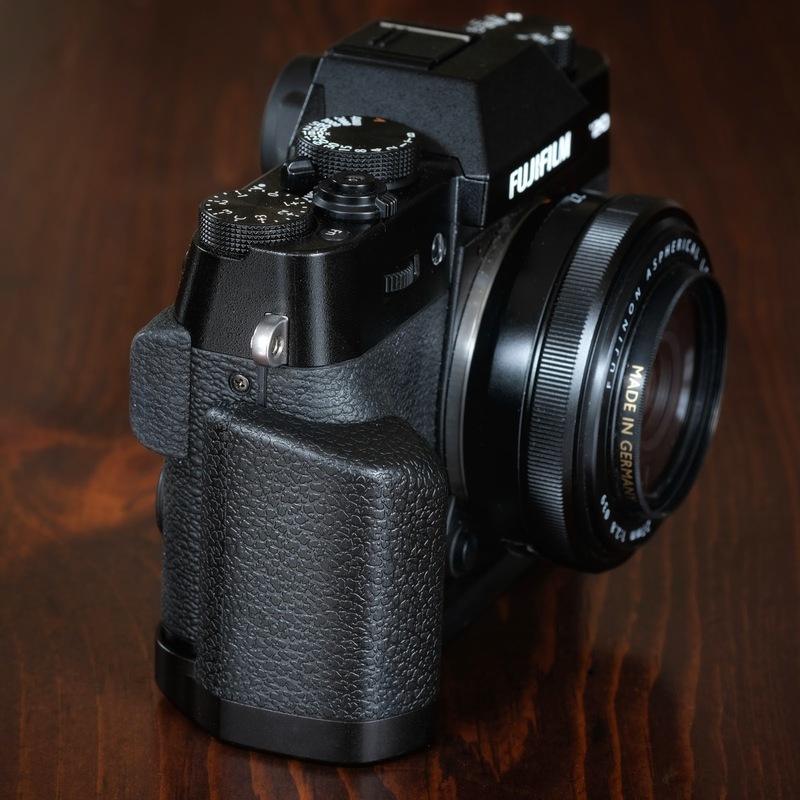 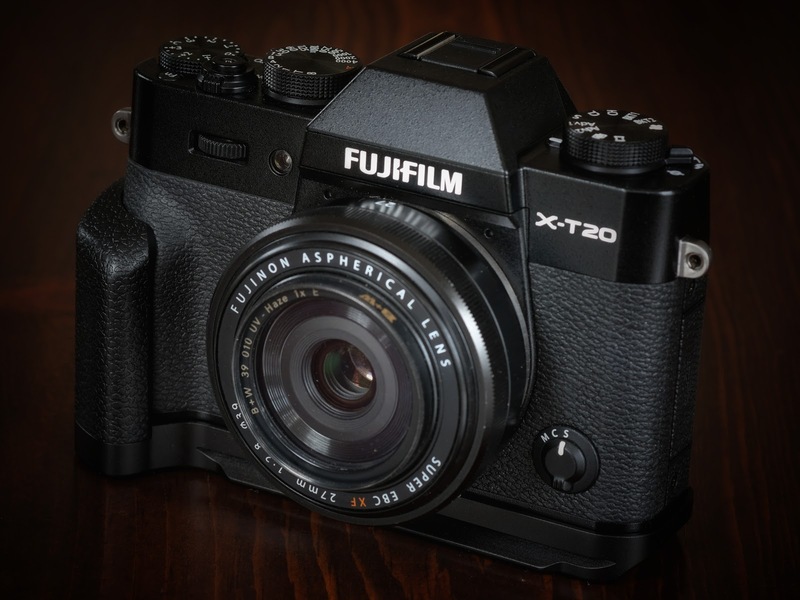 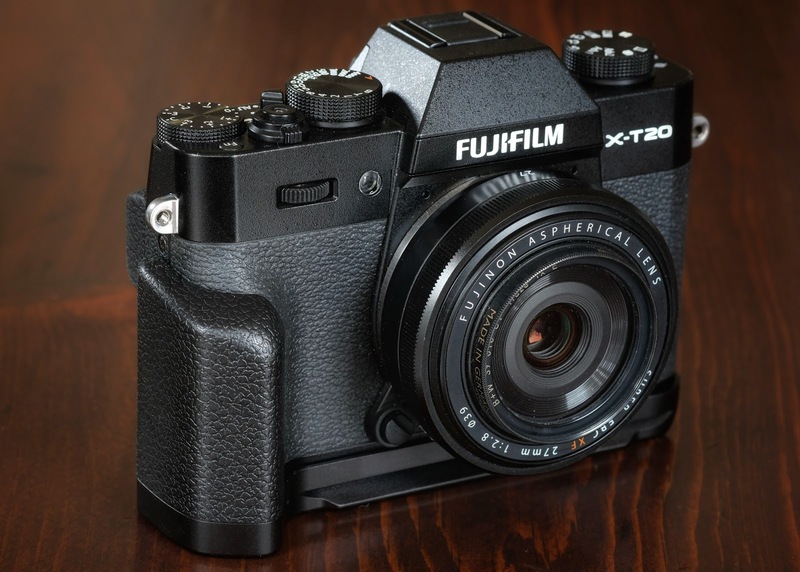 I originally bought the Fujifilm X-T20 primarily as a small, coat pocket-able, travel and walkabout camera, especially when paired with the Fujinon XF27mm pancake lens. While the X-T20 does the job admirably, I actually found its small size an occasional nuisance. 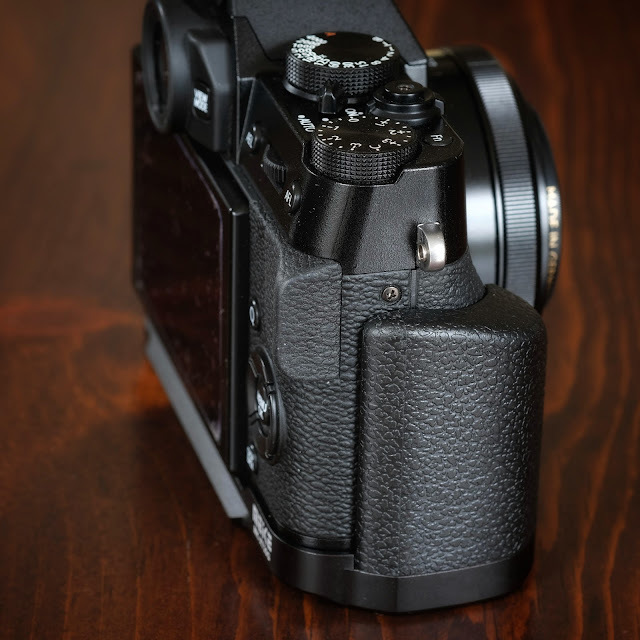 Too many times whenever I picked up the camera, or pulled it out of my coat pocket or camera bag, I inadvertently mashed various control buttons on the back of the camera and opened various selection menus which I had to close before I could use take a shot. I needed more real estate and a better way to grip the camera. 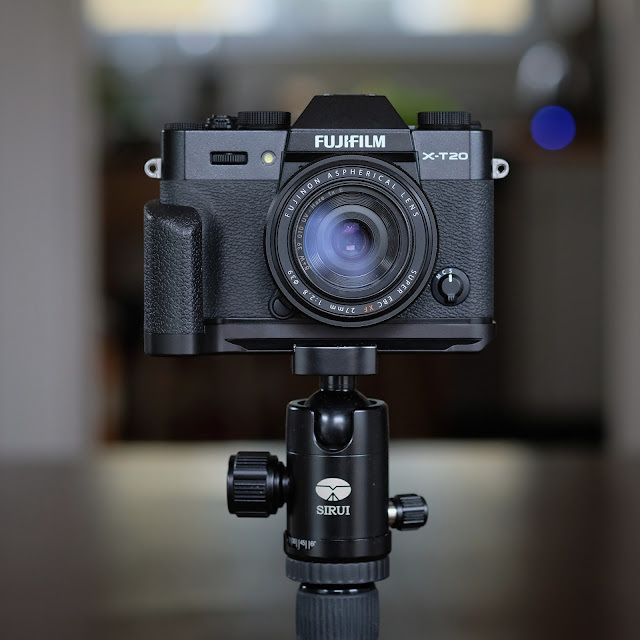 Since I could not bring myself to pay full price for the Fujifilm metal hand grip, nor could I find a used one for a reasonable price, I ordered the Meike XT20G from Amazon for a fraction of the price and I am glad I did this. 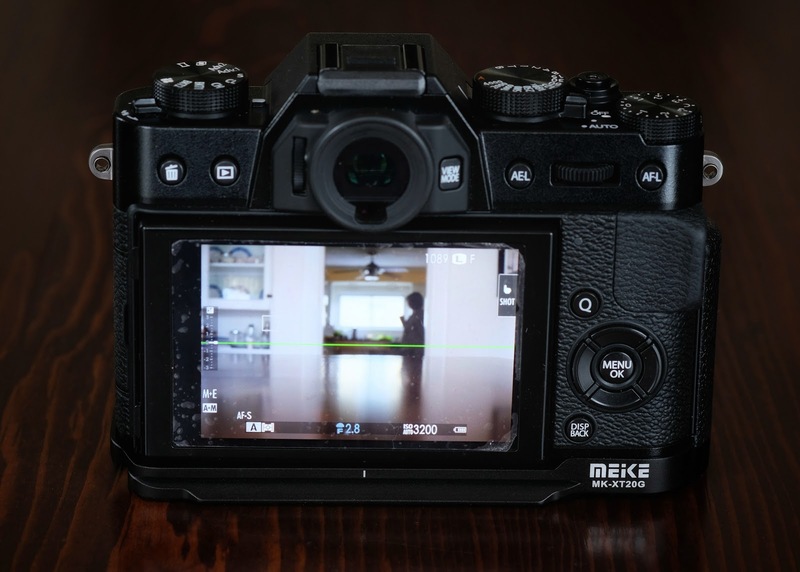 Not only is the Meike grip well priced and well built, it feels great in hand. 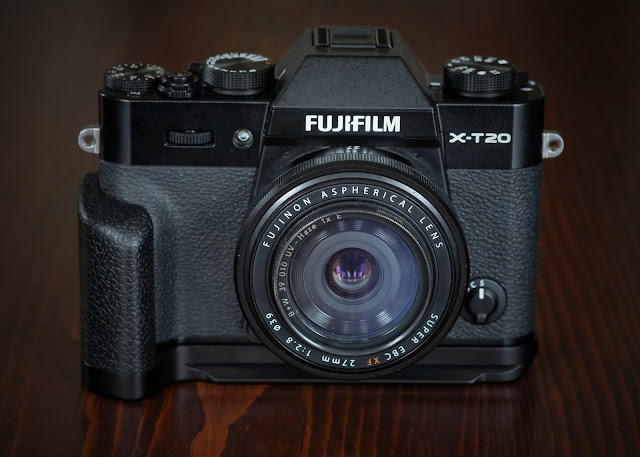 For me the Meike XT20G became the missing piece that made the XT-20 the perfect camera balancing cost, size, and capability. As an added bonus, SD cards and the camera's battery can still be easily opened through the access opening on the bottom, and the integrated Arca-Swiss compatible track slides in perfectly to the ball head of my Sirui Travel Tripod. Ignore the poorly cut to size and applied Nintendo DS screen guard. If you have a Fujifilm X-T10 or X-T20 and need a little extra grip, the Meike XT20G is well worth checking out.